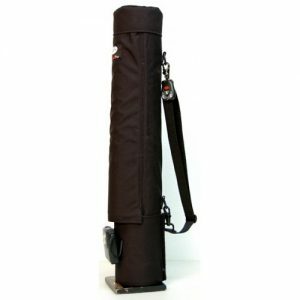 ThermalPro Woodwind Warmers are designed to keep your instrument, or instruments, warmed up to ideal playing temperature while on stage, in the pit, in the studio, or at home. 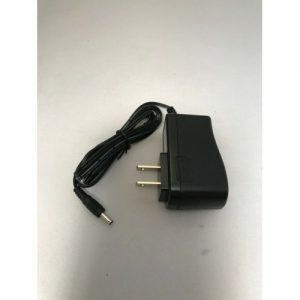 They operate on either a rechargeable battery that comes with each unit, or with an optional wall adaptor. 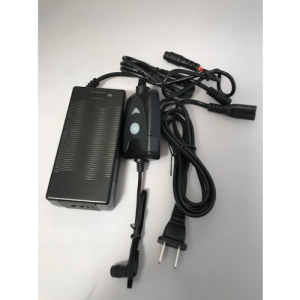 A fully charged battery will last approximately three and a half to four hours per charging, depending upon which of the three temperature settings are used. 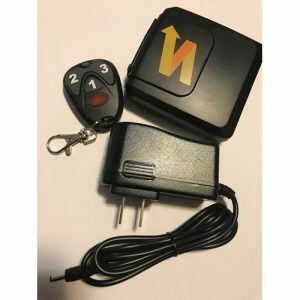 Each warmer also comes with a remote control unit that has a range of up to 100 feet. NOTE: ThermalPro warmers REQUIRE an instrument stand with suitable INSTRUMENT PEG. The following brands have been tested to work with the warmers. 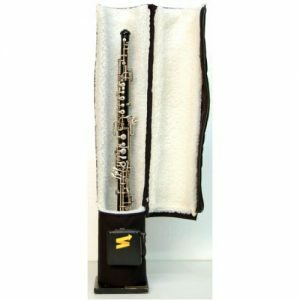 Blayman bases and pegs, K&M bases and pegs, Hamilton bases and pegs. These brands are available on line and at many music stores. 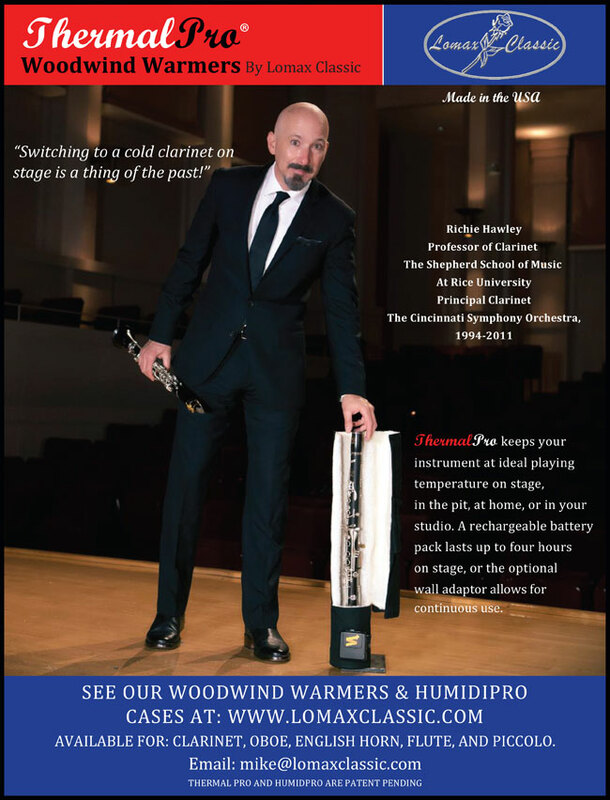 ThermalPro warmers WILL NOT work with portable instrument stands designed to fit into the bell of your Instrument. Warranty – Each ThermalPro warmer comes with a (1) year warranty on all parts, And a (5) year warranty on the heating unit. For further details see our warranty page.